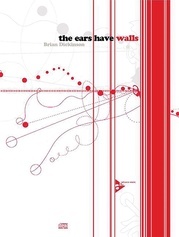 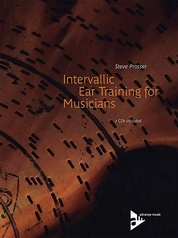 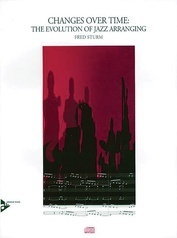 Many different possibilities for harmonizing the same melody are illustrated and analyzed, using techniques by such influential arrangers and composers as Duke Ellington, Billy Strayhorn, Oliver Nelson, Gil Evans, and Clare Fischer. 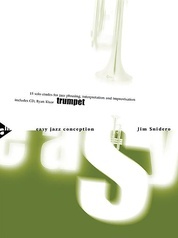 Techniques of melody harmonization are covered, along with linear writing and counterpoint for 2, 3, 4, and 5 horns. 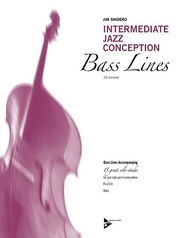 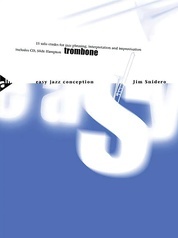 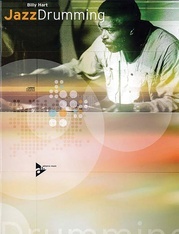 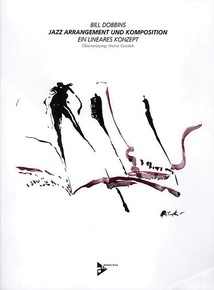 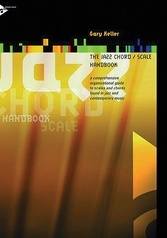 A chapter on writing for the rhythm section clearly illustrates the techniques commonly used by jazz arrangers and composers. 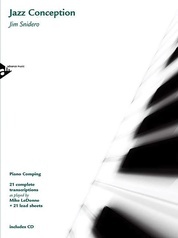 Six complete scores in concert key are ideal for analysis, for playing the horn parts on the piano, or for following the performances on the CD. 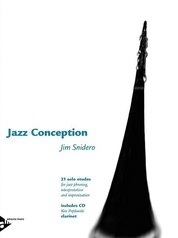 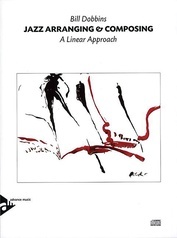 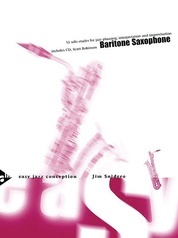 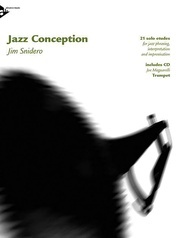 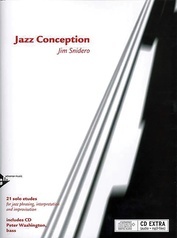 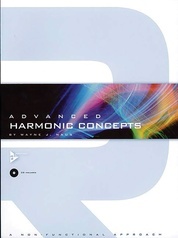 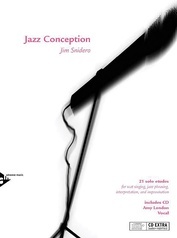 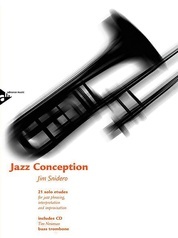 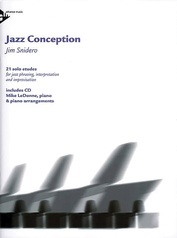 An extensive chapter on form and development deals with extended compositional forms and the use of compositional techniques in writing for the small jazz ensemble. 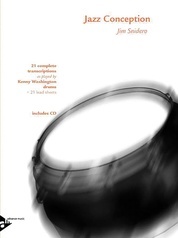 A useful discography is included at the end of each chapter. 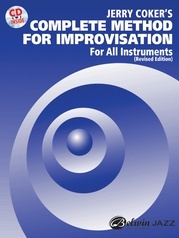 Contents: Preface * About the Chord Symbols Used in this Book * Melody Harmonization: The Basic Techniques and the Linear Approach * Writing for Two Horns * Writing for the Rhythm Section * Writing for Three Horns * Writing for Four Horns * Writing for Five Horns * Form and Development * Minor D * Blues for Barry * Beautiful Dreamer * Suite for Swee' Pea' * Appendix.